Check out which anti-dandruff shampoo works best for dry, oily, and over-styled scalp. Nobody wants to have dandruff, and having someone point out the white flakes on your shoulder can be mortifying. Anybody can get dandruff no matter what age or lifestyle you have. That is why it is important to look for effective dandruff solutions and, ultimately, ways to prevent it from coming back. Before you start shopping for shampoos and hair care products, make sure that you know your scalp type. This way, you’ll get the shampoo that works best for you. Here’s our guide on the best dandruff solutions for your scalp type. When you spot white flakes that are small and not oily, you may have a dry scalp. Scalp is skin, and just like skin on the rest of your body, it flakes when it is dry. A good anti-dandruff shampoo can remedy this problem. Look for one that can help hydrate your scalp so you can bid goodbye to this flaky situation. 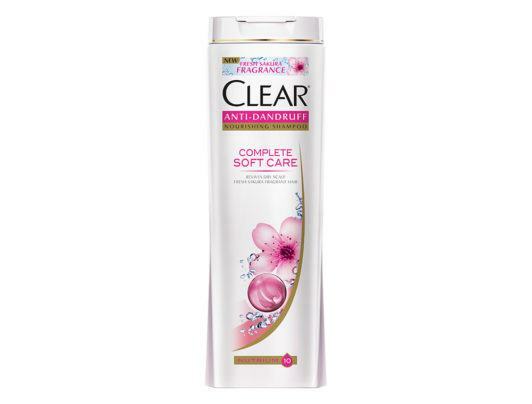 Editor’s tip: Wash your hair with CLEAR Complete Soft Care Anti-Dandruff Shampoo. It has 10 nutrients that help nourish and hydrate your scalp. Aside from protecting your scalp from dandruff, this shampoo also makes your hair smell fragrant, thanks to it is formulated with fresh sakura fragrance. This is the opposite of having dry scalp. 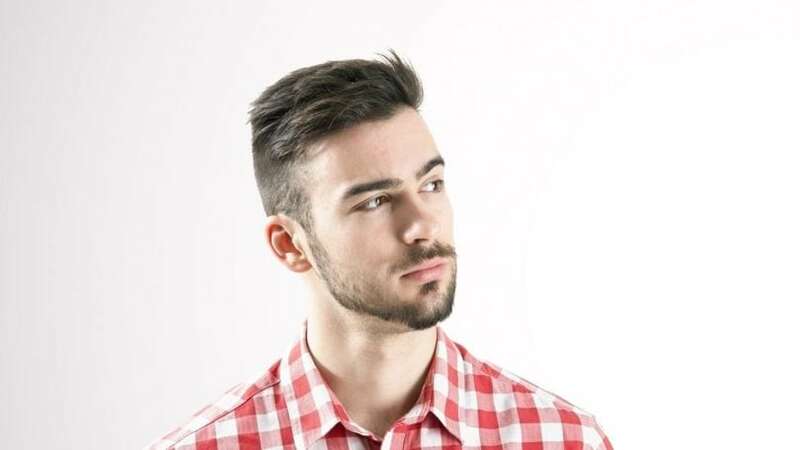 Men’s scalps produce more sebum that those of women’s, and an oily scalp is more prone to dandruff. A greasy scalp can also make your hair look sweaty even if it really isn’t. Luckily, there are shampoos that can help get rid of excess oil to minimize the recurrence of dandruff. 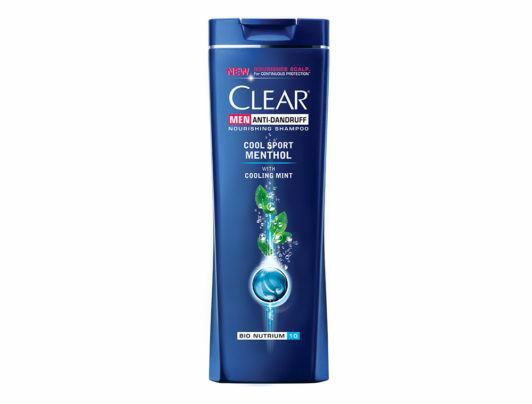 Editor’s tip: If you have a greasy scalp, use CLEAR Cool Sport Menthol Anti-Dandruff Shampoo for Men. It has mint that can help your scalp feel cool and refreshed and Bio-Nutrium 10 that helps activate your scalp’s natural protective layer for effective dandruff prevention. Hair products are a great help in achieving the hairstyles you want, but product residue can build up on your scalp, along with dirt and grease. These can clog your pores and make you more prone to dandruff. Use hair products moderately, and make sure that you wash your hair daily if you apply styling products every day. Use a shampoo that can deep cleanse your hair and scalp to remove product residue. Editor’s tip: Wash your hair with CLEAR Deep Cleanse Anti-Dandruff Shampoo for Men. It has activated charcoal for a deep cleaning action and mint to make your scalp feel fresh. It also reinforces your scalp’s protective layer to keep those nasty white flakes at bay. Now that you are equipped the with the right dandruff solutions, it’s time to intensify your hair and scalp care routine. 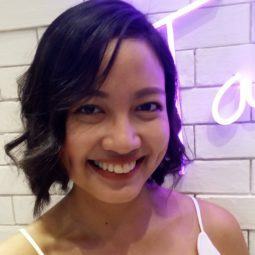 Bookmark this page for more tips on how to remedy hair and scalp problems. Next read: Good grooming is not a sign of vanity. It’s part of taking care of yourself. Check out these grooming habits that men should start cultivating stat.